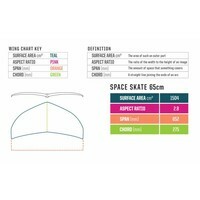 We have taken all the input we have gotten from our foil academy (thousands of users) to build the most dynamic and playful all-around kite foil package on the market, period. 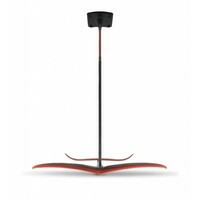 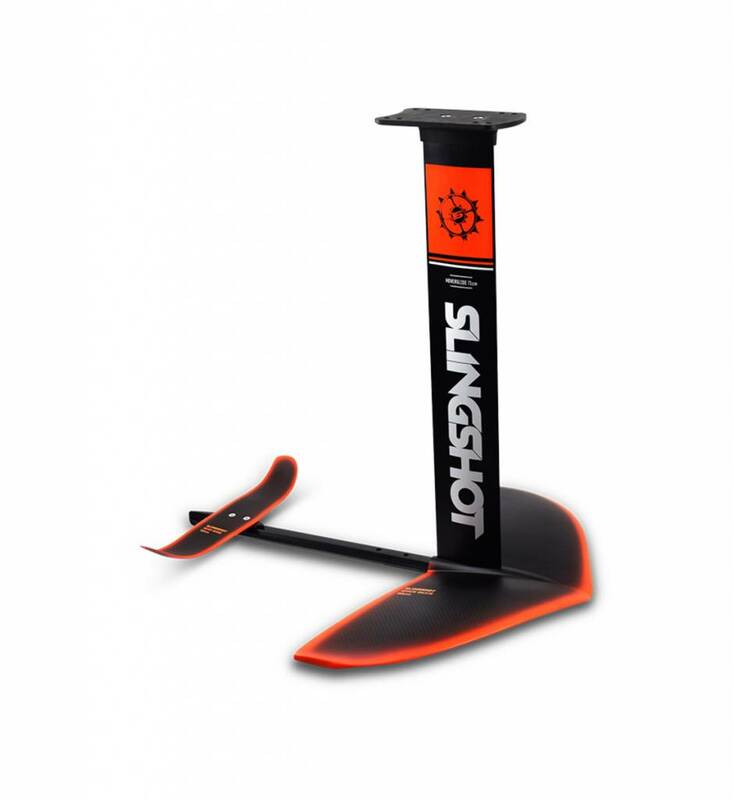 This is Slingshot innovation at its finest, and it’s years ahead of the competition. Do your research ... you’ll see what we mean. 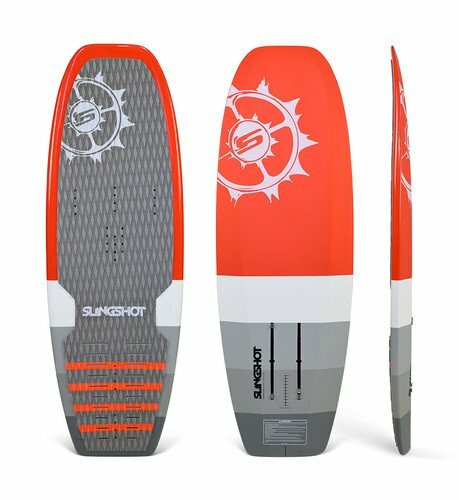 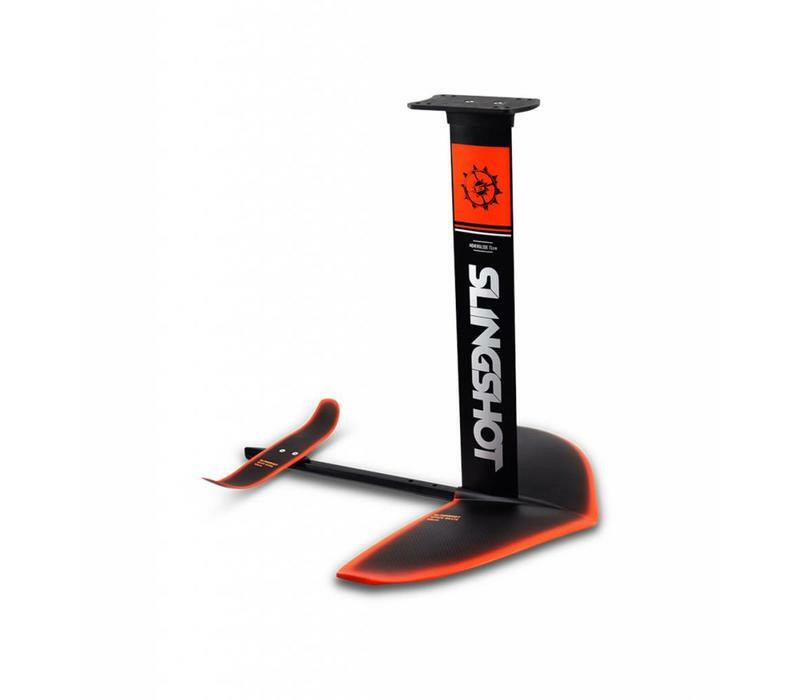 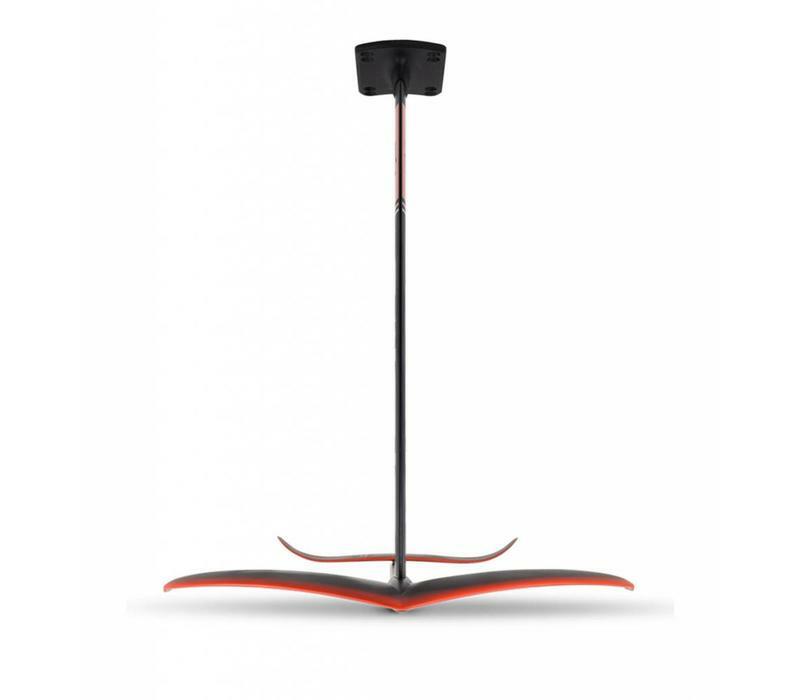 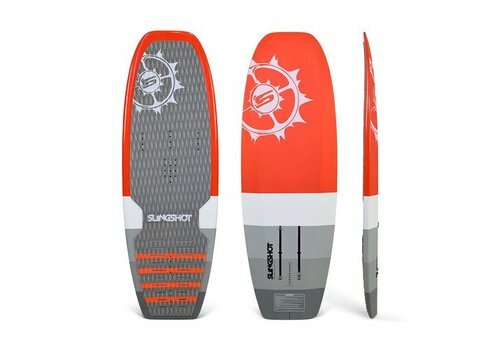 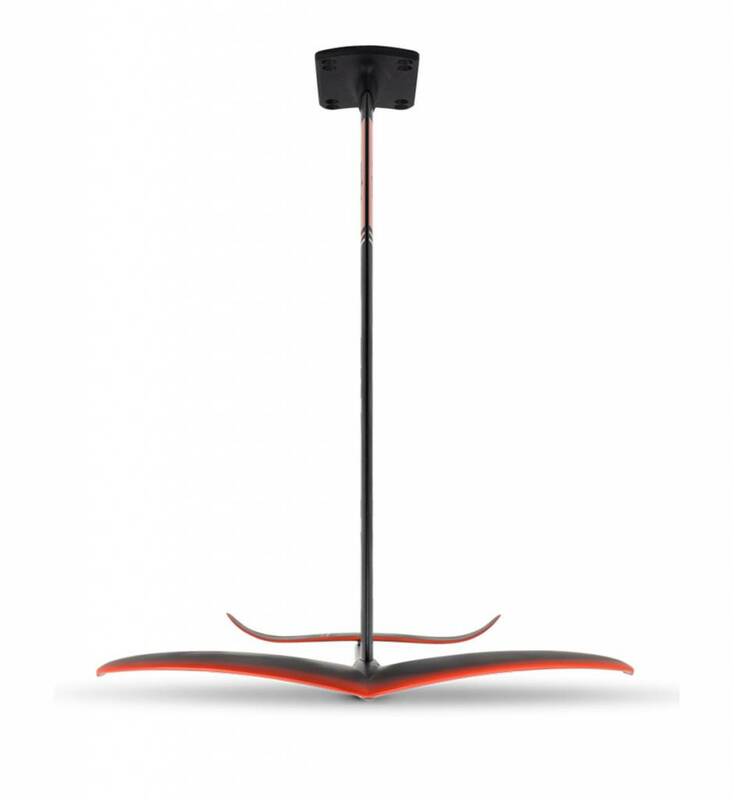 The 2019 Hover Glide FKite package is equipped with the Space Skate 65 (H4) front wing and the Space Skate is the obvious evolution for the FKite package. 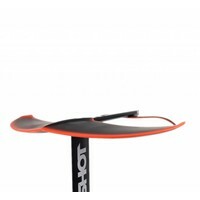 This is one of the most versatile foils in our line. 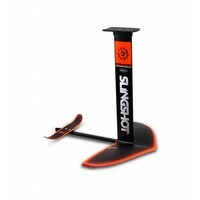 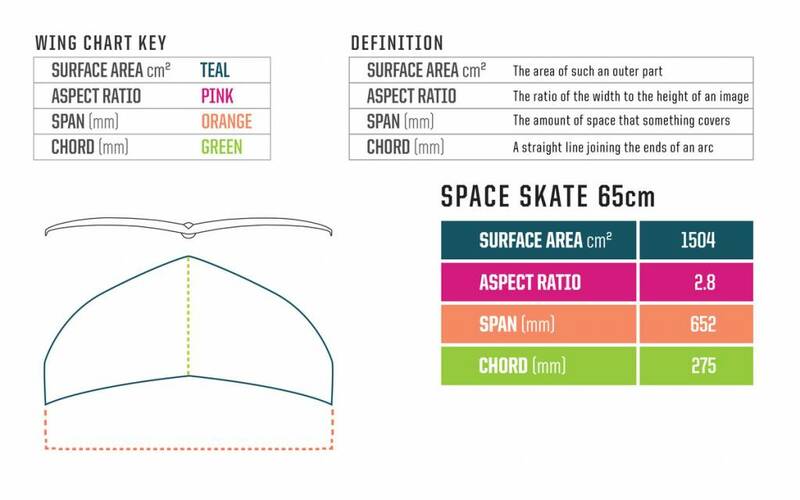 Its size and surface area provide the lift and stability needed for learning, progression, tricks and transitions. 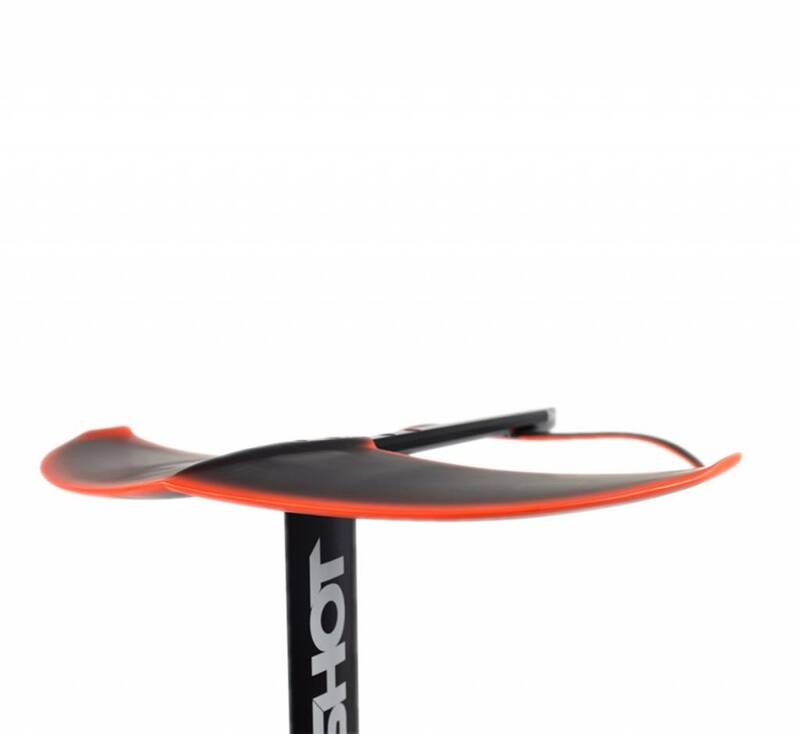 Its unique dihedral shape provides a crazy level of dynamic carving control and self-centering flight that you have to feel to believe.